Engineer dairy is very much proud to publish this article during the Engineer Day. Bearing is one of the wonderful engineering innovation in this world and it is biggest mile stone of engineering industry. Any rotation parts with out bearing is un-imaginable. 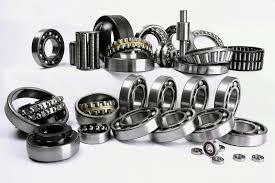 From children's toys, household utilities to aeroplane and space equipment everywhere bearings are involved. Bearing is a device that supports, guides, and reduces the friction of motion between fixed and moving machine parts. 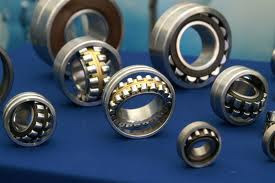 Bearing is primarily used in between rotation parts. The main function of rotation part is transmit power from one end to another end. For transmitting power, it needs a good support to ensure stability and frictionless rotation. 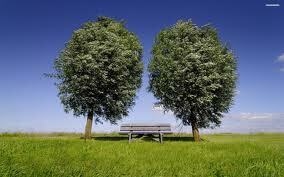 The support is known as “bearing”. The bearings are classified in to two main category. One is plain or Slider bearing, another one is Rolling or Anti friction bearing. Under this main category there are numerous different kind of bearings that are designed to handle radial load, thrust load or combination of the two loads. Sliding Bearing. It is a simple plain bearing, it is classified in to Journal bearing, Footstep bearing and collar thrust bearing.